Spring is in full bloom at Landsystems! It’s still a great time to plant. New items arriving daily. 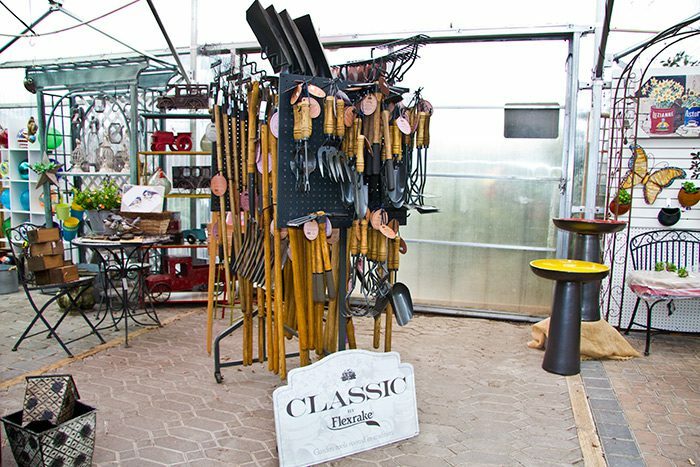 Landsystems Nursery has been Central Oregon’s premier source for the landscaping needs of homeowners and contractors since 1978. 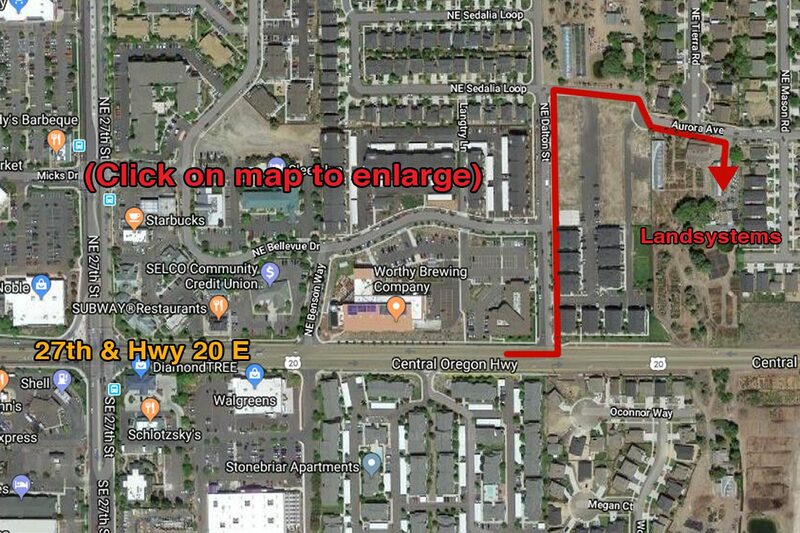 Located on the eastern edge of Bend, in beautiful Central Oregon, our facilities spread over 22 acres. This space allows us to carefully select and grow plant varieties for our Central Oregon climate. 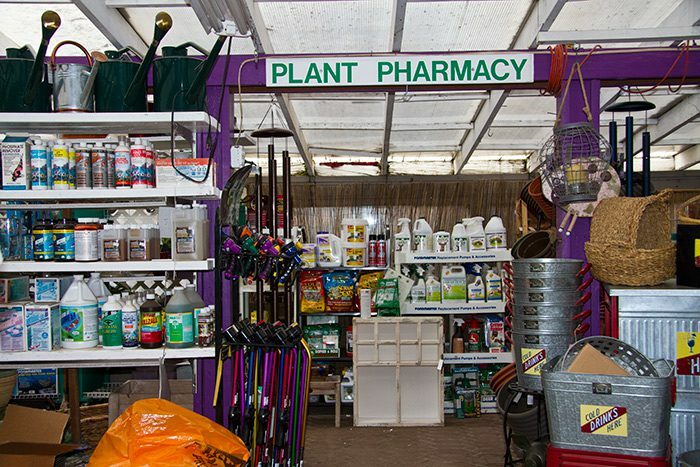 Our staff is a team of highly trained professionals that have a passion for plants and great landscape. They are constantly training to improve their knowledge and skills. 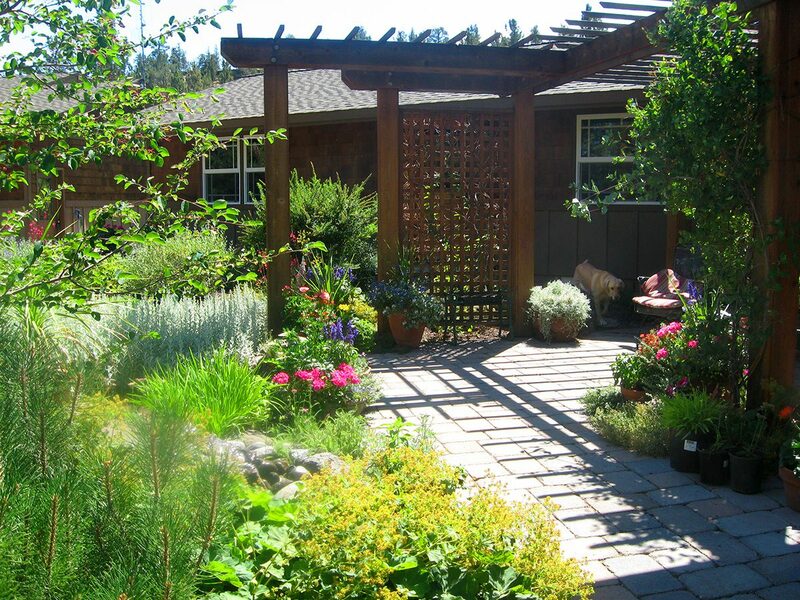 We have every service at your disposal for your landscaping needs: designers, landscape construction teams, irrigation and sprinkler system technicians, certified backflow testers, and the best bark blowing service in Central Oregon. We are dedicated to provide great service, knowledge, and excellent quality of work. 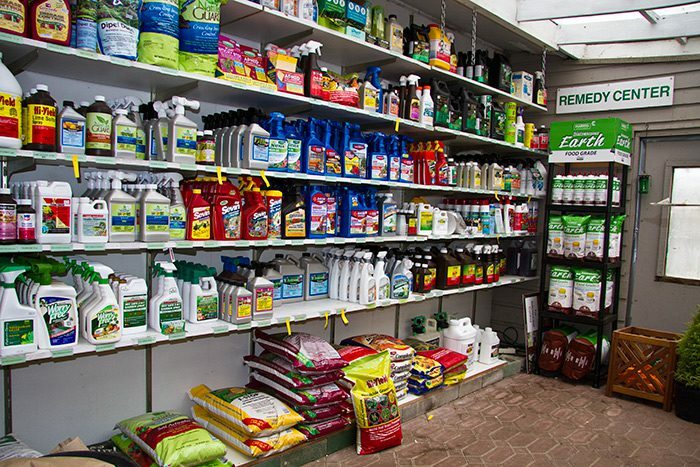 Our retail shop carries everything you’ll need, including; vegetable gardening supplies, garden art and containers, irrigation supplies, pond and fountain supplies, compost, mulch, gravel, topsoil, beach sand and decorative rock. We also have seasonal items for your every design desire. Come and look through our ‘decorations shoppe’ in the back of the store. Drop by and visit us soon! It’s a great time to plan your garden/yard for spring.